You have invested your hard earned time and money into some beautiful trees and shrubs. Your landscape is everything you’ve wanted it to be (and more!) But now winter is fast approaching and with winter comes harsh winds, heavy snow, frozen grounds, and all things harmful to your trees and shrubs. As the temperature drops, trees and shrubs will begin to store water, and other essential nutrients in their roots. 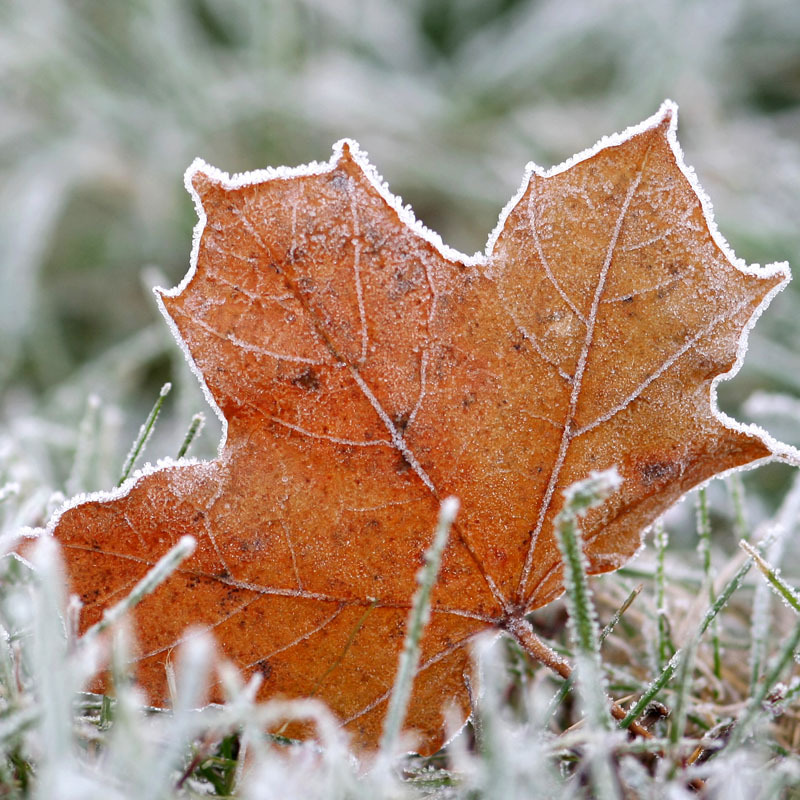 Preserving these nutrients is essential for surviving the harsh winter weather. Lastly, remember to continue to water your trees and shrubs until the ground freezes, and add mulch to aid in survival this winter. Sunscald – Fluctuating weather temperatures mixed with excessive amounts of sunlight can cause “sunburn” on a tree or shrub. This results in dry, brown spots. Critters – Deer, rabbits, and mice will try to seek shelter under your trees and shrubs. Once there they can cause damage aboveground, and below. Remember, it is important to leave the top of the tree or shrub uncovered, so that sunlight and proper nutrients can be received. When pruning, you want to remove any dead, diseased, or over-growing/over-bearing branches. 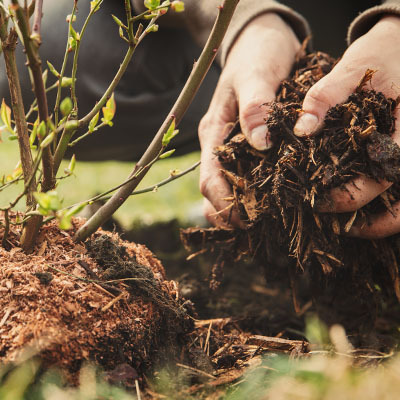 By pruning unwanted and unnecessary branches, not only are you making winter less strenuous for your trees and shrubs, but you are also preparing them for a better, healthier growth come spring. 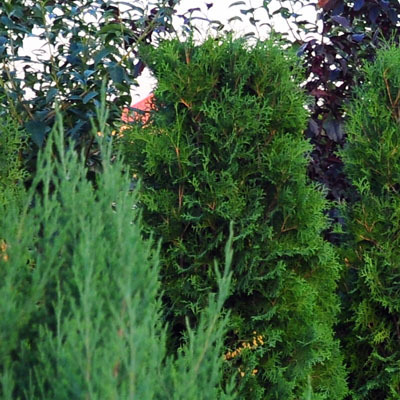 At GreenTech, our professionals know tree and shrub care. We have year long protection plans to promote growth, and ensure good health for your trees and shrubs. 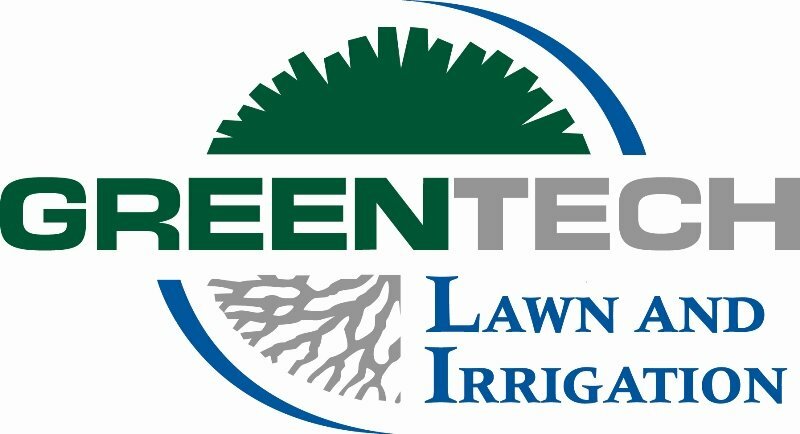 Give us a call today at 1-800-LAWN-CARE to learn more!